Cologne is a gorgeous city: the gothic architecture of the cathedral, the cobbled streets and quiet squares. However, viewing the city from 27 floors up is something else altogether. 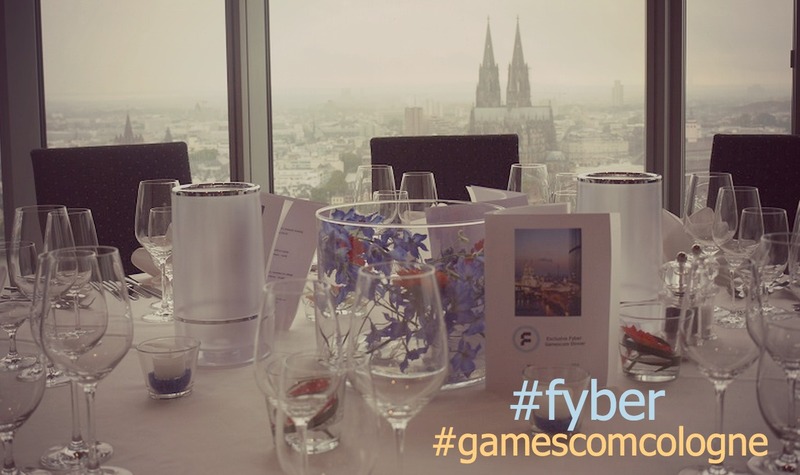 This week, between the flurry of meetings and sessions at Gamescom 2014, the world’s second largest gaming convention, we welcomed a much-needed break to enjoy this incredible view with 50 of our friends and colleagues. 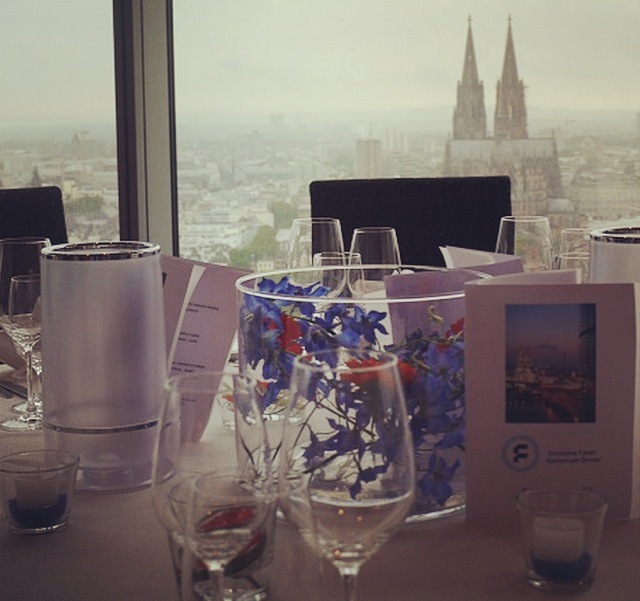 Perched high above the city, the Kölnsky restaurant offered a front row seat to the city skyline, which was made all the more enjoyable by the amazing dishes served up by their team. But while the view and the food were fantastic, the company was even better. Our friends, representatives from all corners of the mobile and gaming industry (and in fact, all corners of the globe! ), made for a night of great conversation and networking that won’t soon be forgotten. We’d like to thank everyone that came out to celebrate with us — we hope to see you soon, either on the conference floor or at a future meeting. In the meantime, don’t be a stranger!